Samsung plans to file suit against Apple the minute the iPhone 5 is announced. Certainly did not take long for the Samsung Epic 4G Touch on Sprint to get rooted. AT&T will attempt to sell off assets in order to get their T-Mobile acquisition approved. The Galaxy Tab 8.9 will be $469 (16GB) and $569 (32GB) at Best Buy. 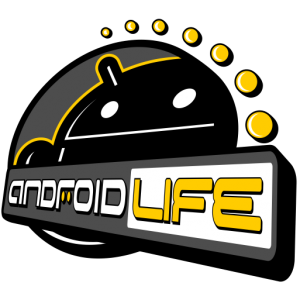 Samsung shows off their fancy resizable Galaxy SII widgets. No 3rd party launcher required. Nexus S 4G on Sprint received its Google Wallet update today. 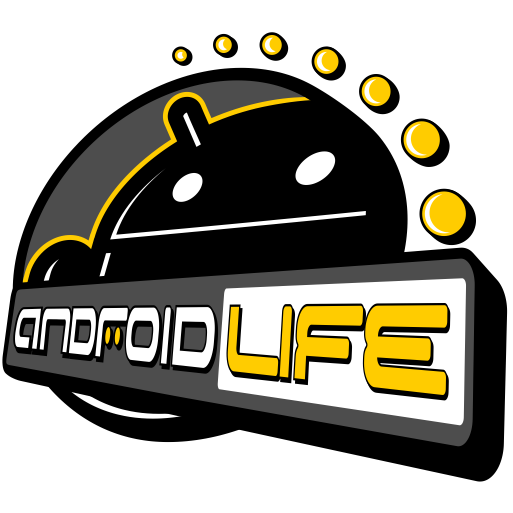 To stay up-to-date on the latest non-Verizon Android news, be sure to subscribe to Android Life.